Kyle Steller, Esq. and Bob Dietz, Esq. 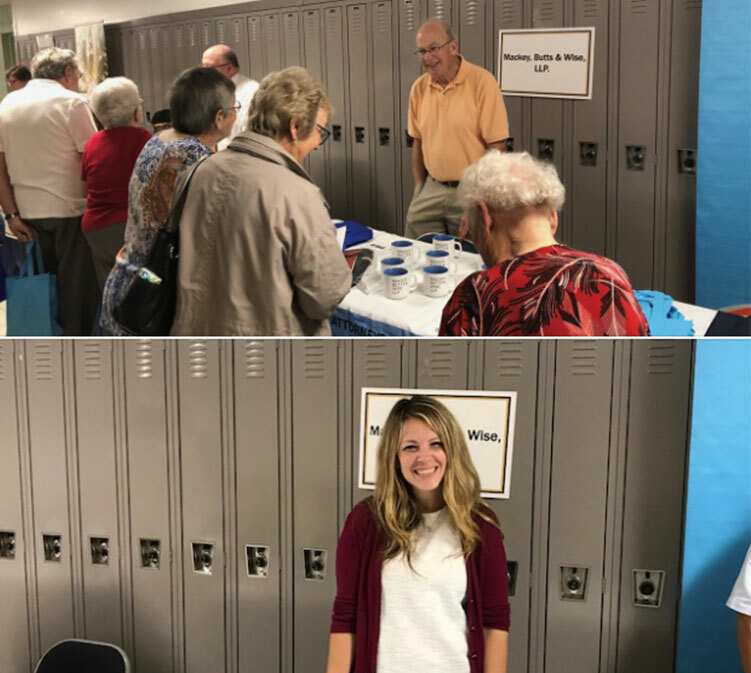 participated in Sen. Sue Serino’s Senior Golden Gathering where seniors from across the region gathered to learn about services specific to their needs. Our Elder Law and Estate Planning attorneys view client interaction as more than a transaction. We know our clients on a personal level which allows us to provide more tailored advice and counseling.